There is more to carpet than pretty colors. 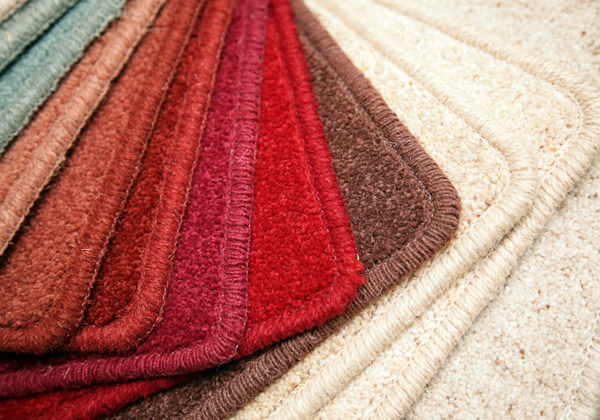 There is more to carpet, hardwood, and tile than just samples. At Floor Covering Headquarters we are here to help you make an informed decision before you buy. Floor Covering Headquarters has been serving the flooring needs of North Carolina and Virginia since 1995. Kyle Foust Sr. and Kyle Foust Jr. have a combined experience of over 50 years in the carpet business. In 1995 the father and son team joined forces to build one of the most successful carpet businesses in the Piedmont area. Whether you need help with your personal residence or you are responsible for commercial applications of any size, Floor Covering Headquarters is your solution for floor covering of any kind. We are happy to bid your job per your specifications or help you define your needs and provide you with a quote that you can count on. Copyright © 2010 Floor Covering Headquarters. All Rights Reserved.